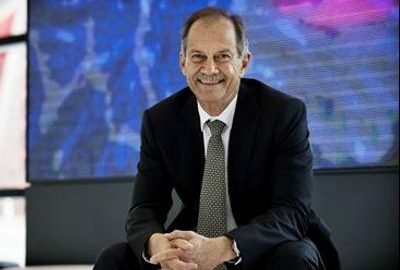 The Western Australian government has announced the reappointment of the state’s Chief Scientist, Professor Peter Klinken, for a further three years. Professor Klinken provides high-level, independent advice to the state government about matters that help shape the advancement of science and innovation. He works closely with the Science and Innovation Division in the Department of Jobs, Tourism, Science and Innovation, enhancing collaboration among the science and innovation sectors locally, nationally and internationally. “This extension acknowledges the wealth of knowledge and expertise that Professor Klinken brings to the role, and the value this Government places on his advice,” state science minister Dave Kelly said. The contract extension will see Klinken’s in the role to June 2022. Professor Klinken began his tenure on June 10, 2014, and is Western Australia’s third Chief Scientist since the role was established in 2003 by the Gallop Labor government. Some of Klinken’s recent key achievements in the role include chairing the STEM Advisory Panel, being tasked with developing a State STEM skills strategy, a participating member of the Lithium Taskforce, being tasked with developing a Lithium and Energy Materials Strategy, and raising the profile of WA’s space industry capabilities. Klinken was a leading medical researcher, advancing the understanding of genes involved in leukaemia, cancer and anaemia. He was also instrumental in establishing the Harry Perkins Institute of Medical Research.